These two fragrant lip balms allow you to play with colour and texture while helping to take care of your lips. 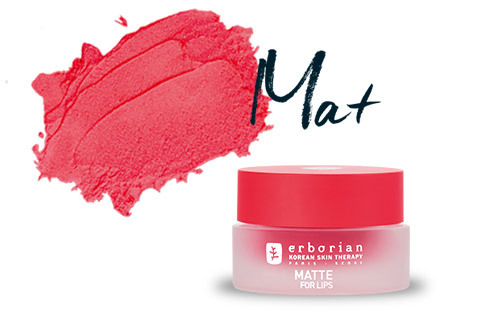 Thanks to its powdery texture, MATTE FOR LIPS glides over the lips leaving a feeling of softness. Lips look enhanced, visibly smoother and more beautiful with an ultra-matte rose-beige finish. 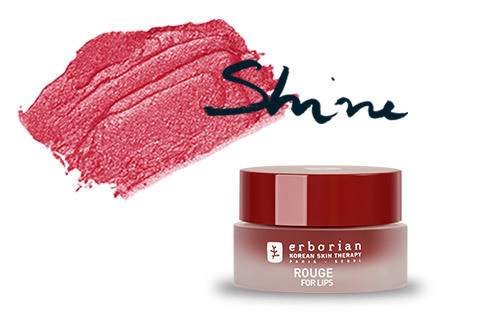 With its lipstick-like luminous colour, ROUGE FOR LIPS take care of your lips. Its pigmented formula adorns the lips with deep colour, for a smooth and intense finish.